How Do I Get a Job With COMM Fire? Firefighting is a very fulfilling career with many rewards. Like many careers, becoming a firefighter begins with a foundation in education. All firefighters must possess a high school diploma and be 18 years or older. All candidates must have passed the PAT test and Fire I/II from an accredited fire academy. 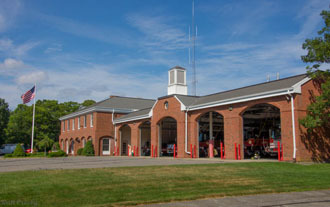 COMM Fire invites applicants exclusively from the Barnstable County Fire Chiefs Association List (please click on the link below to get information about upcoming testing.) The hiring process is very competitive so these minimums should be considered a starting point. 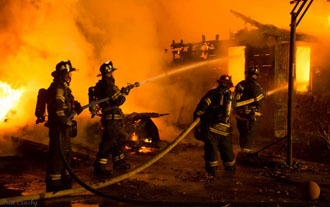 Firefighter candidates also face thorough background investigations and medical examinations. When a position becomes available, COMM Fire will invite applicants from the BCFCA List to pick up an application packet at Station 1. Interviews are then scheduled after review of returned applications. 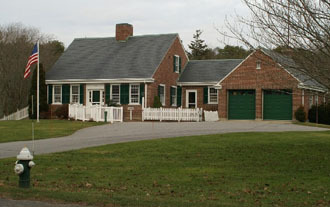 Please call Administration at 508-790-2375 Ext. 1 with any questions.